Anthony Seibold will join the Brisbane Broncos as coach effective immediately. Seibold had already agreed to join the club as coach from 2020 onwards, but he will now coach for 2019 as well after the departure of Wayne Bennett. Seibold has been granted an immediate release by South Sydney, and will be at the Broncos tomorrow for the first day of preseason training with the full squad in attendance. The Broncos would again like to thank members, sponsors, corporate partners, players and staff for their patience and understanding through this period of transition. 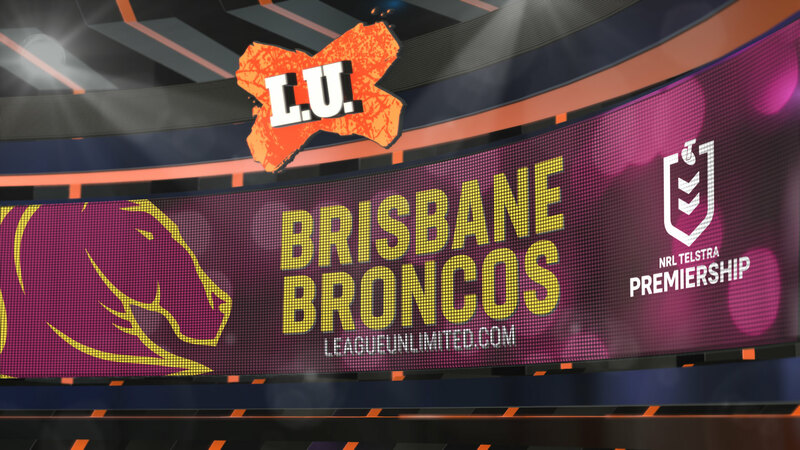 Follow @brisbanebroncos on Twitter. More articles from Brisbane Broncos.